Gorgeous!! Thank You So Much!! 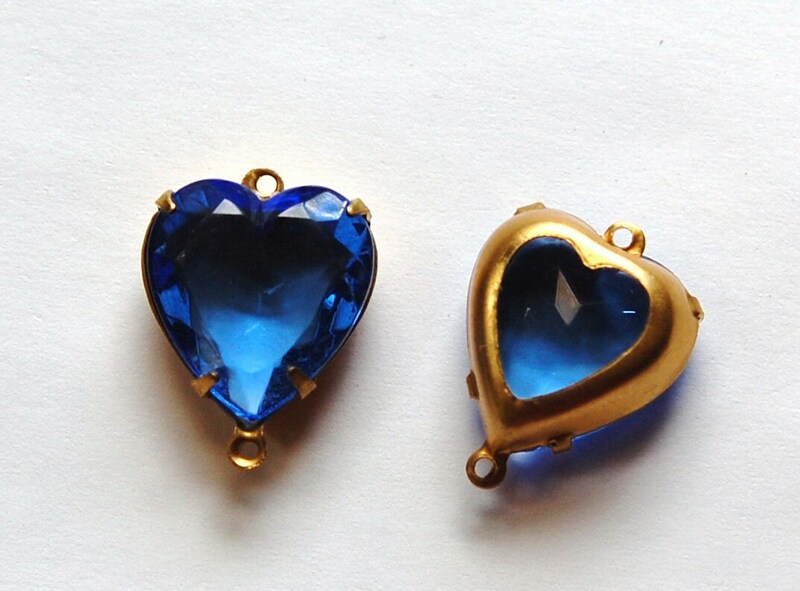 Love your Store! 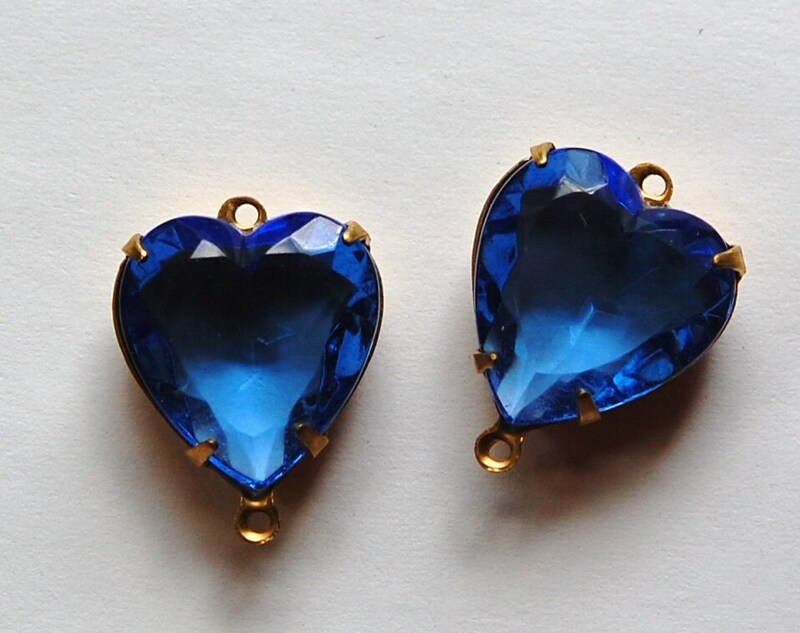 BEAUTIFUL big blue transparent hearts--SO FABULOUS! Beautiful and awesome customer service and super fast shipping as always! !